You are here: Home / Business News / What is the CIS Scheme? If you operate in the construction industry, CIS can be a complex area of business to negotiate. 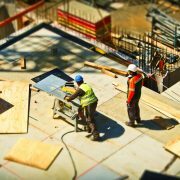 If you’re a contractor, determining the status of the people you pay for carrying out construction work – whether they’re a subcontractor, or should in fact be regarded as an employee – can be particularly challenging. How does the CIS scheme work for contractors? 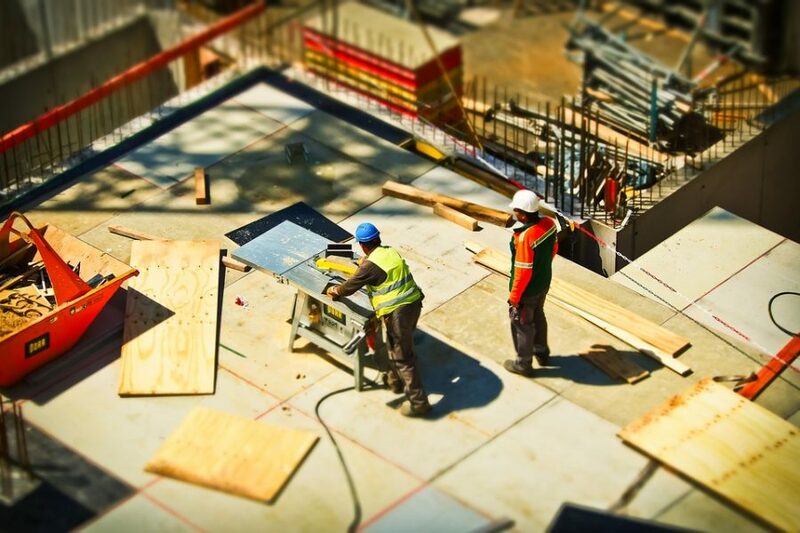 If you pay subcontractors to complete construction work, or spend more than £1 million a year (on average) on construction in any given period of three years, you’ll be regarded as a contractor under CIS. When you pay your subcontractors you’ll need to ‘verify’ them, which essentially means checking that they’ve registered with HMRC, and this can be done online. If they’ve registered for CIS, you’ll need to deduct tax at a rate of 20%, or 30% if they’re not part of the scheme. You should also provide your subcontractor with a written statement if you’ve deducted tax under CIS. Construction work is UK-based, and the business is run using a bank account. An individual subcontractor’s annual turnover is at least £30,000, with a higher minimum requirement for partnerships and companies. The subcontractor has no outstanding tax returns or payments due to HMRC. If the subcontractor passes these three tests, which are repeated each year, they may be able to receive gross payments from their contractor. Minimum pension contributions will increase on 6 April 2019 Who Does ‘Making Tax Digital’ Apply to?